The 30th of August is the time for the annual photo exhibition Planket in Stockholm. I'm one of the 31 invited photographers this year. I will show pictures from a story that I made together with Maria Hagström in Bolivia this spring. The story is about Emiliana Laura and the Association de Mujeres Artesanas. 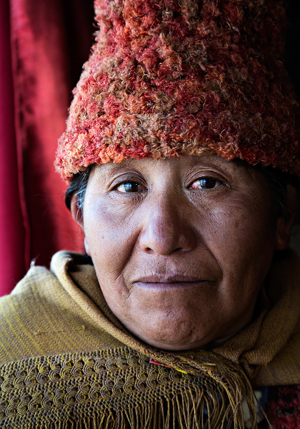 A craft association for women that started by Emiliana as a consequence of climate change.